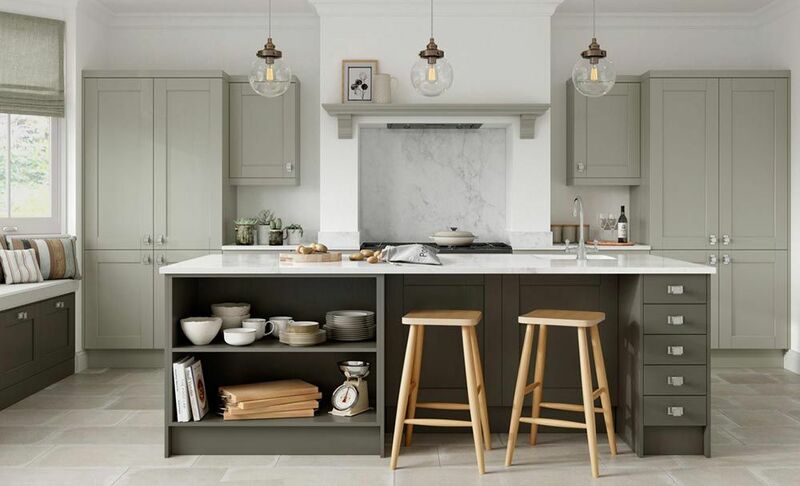 Plan-It Kitchenz offer a comprehensive kitchen design service encompassing site surveys, design, manufacture and installation. 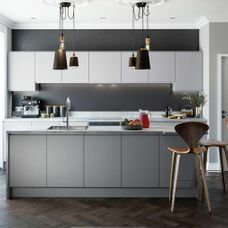 We work with a huge range of materials, colours and styles meaning you get unparalleled design flexibility. 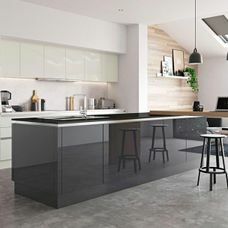 When working with Plan-It Kitchenz you are guaranteed to receive your new kitchen on-time and on-budget as we always strive to meet our customer’s demands. Once a consultation time has been agreed, we visit your property and perform a full site evaluation to get the correct measurements. 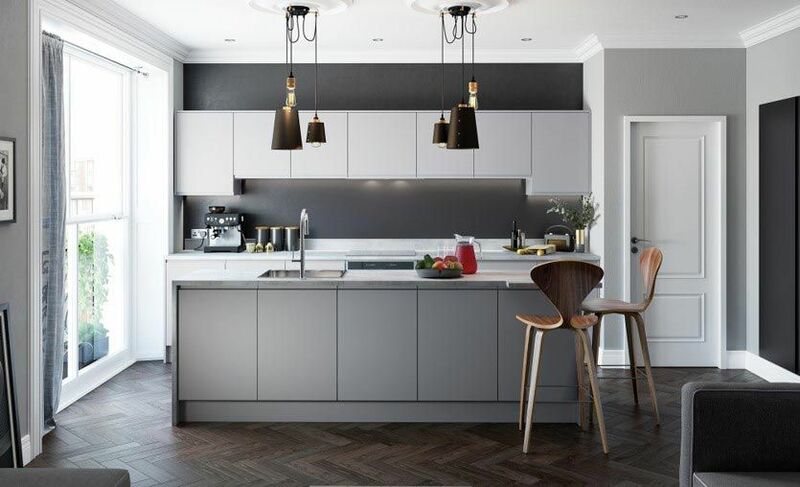 We consult with you to discover your preferred design direction and develop a 3D design to give you a "real life" sense of how your kitchen would look. 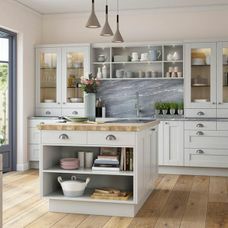 Once designs and materials have been choosen and agreed between you and your sales rep, we then begin construction of your kitchen with work carried out by skilled, fully qualified tradesmen using high-quality materials. 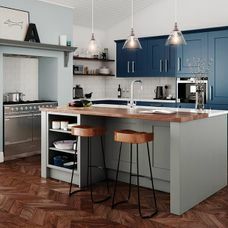 Your new kitchen is then fitted to your property. 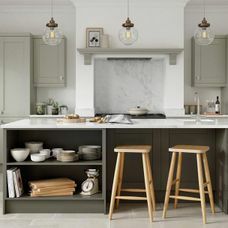 Where necessary we can arrange electrical and plumbing to be completed by fully qualified tradesmen so you get the whole package. 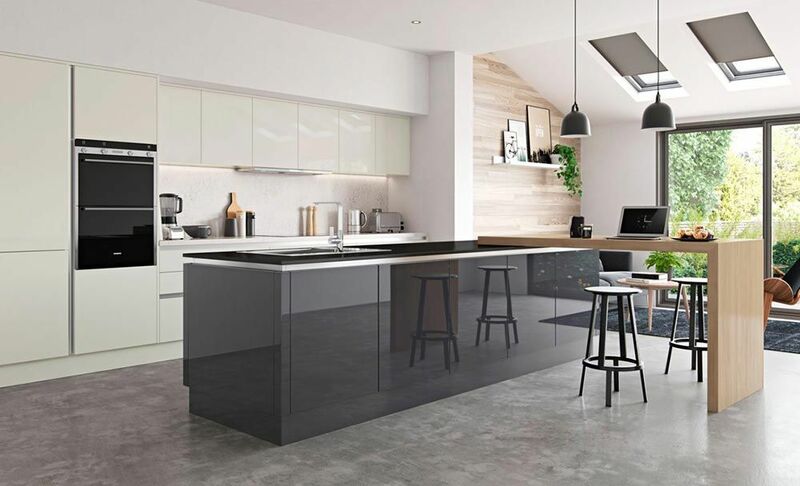 At Plan-It Kitchenz we have a team of experienced designers so if you are unsure of the direction you would like your new kitchen to take we can always offer practical advice based on your existing décor and personal tastes. 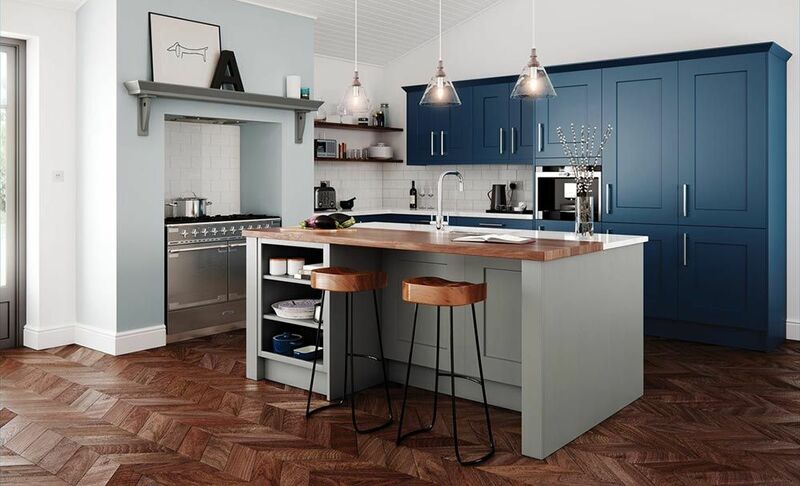 We have worked on numerous kitchens and know which colours and materials complement each other, so don’t hesitate to contact us for some friendly design advice. 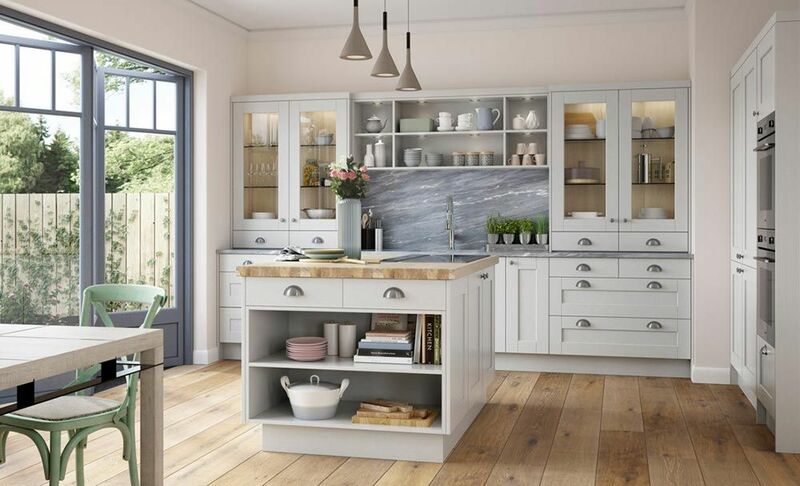 Plan-It Kitchenz handles the design, manufacture and installation of your dream kitchen. Call us to book a free appointment.